The New England Patriots completed their first joint practice with Tampa Bay today. 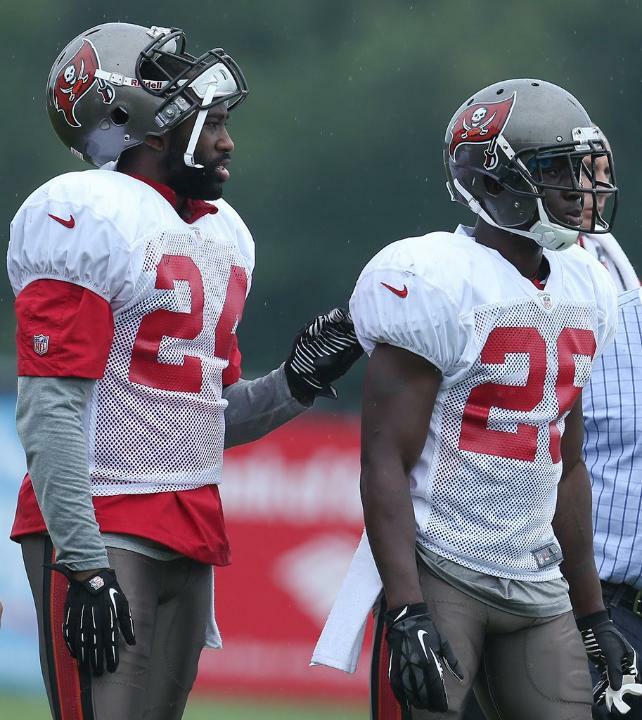 They will take on the Bucs in a preseason battle Friday. 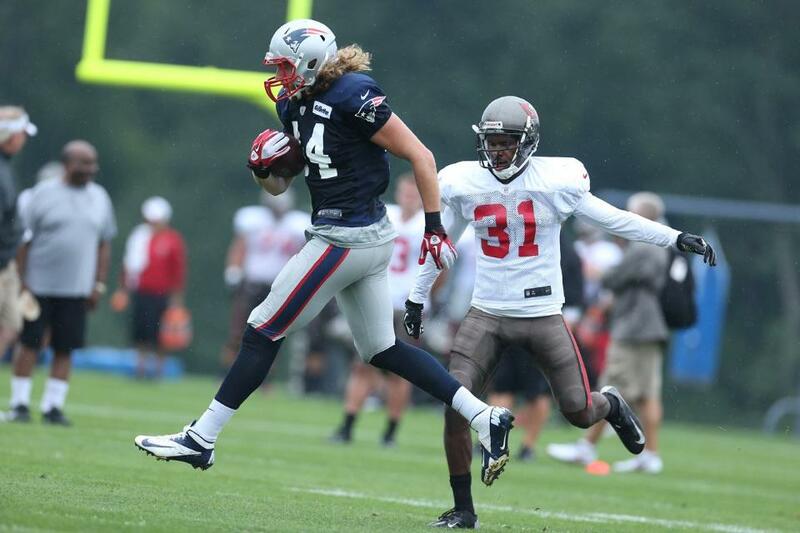 Rookies on defense and offense are impressing in camp. Duron Harmon continues to impress in camp, especially in coverage. 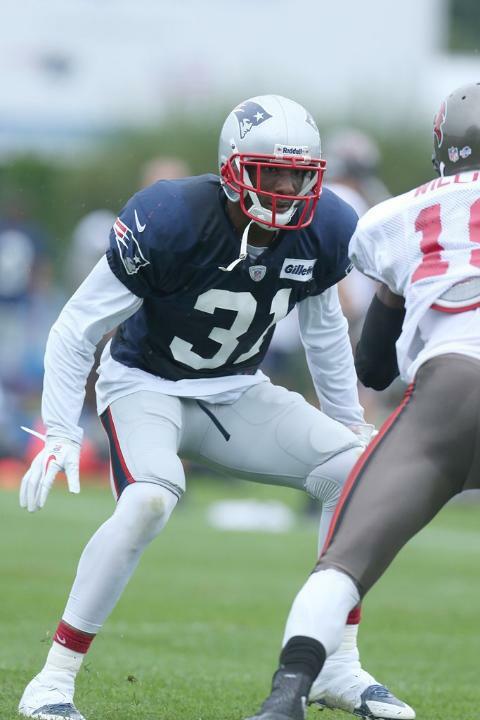 Harmon looks like a good cover safety, and Logan Ryan has some good moments as well. Jamie Collins who earned a huge workload today because of Spikes’s absence due to unknown reasons, looked impressive. Collins is playing outstanding in coverage. 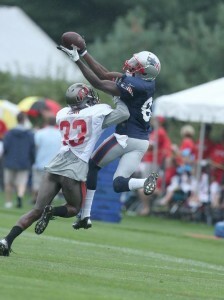 Kenbrell Thompkins had the play of the day. 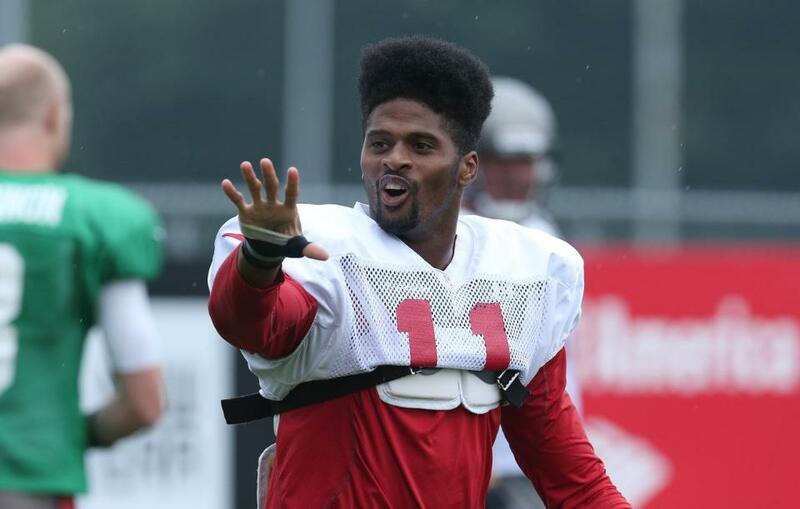 Thompkins made a one – handed TD grab around a Bucs CB. Josh Boyce continues to look good. Kyle Arrington did not look good today going against Vincent Jackson on slants. Jackson victimized Arrington numerous times. 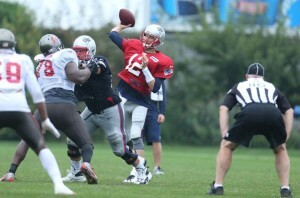 Brady looked sharp but not as sharp as last week. The offense did not look as crisp as it did against the Eagles. 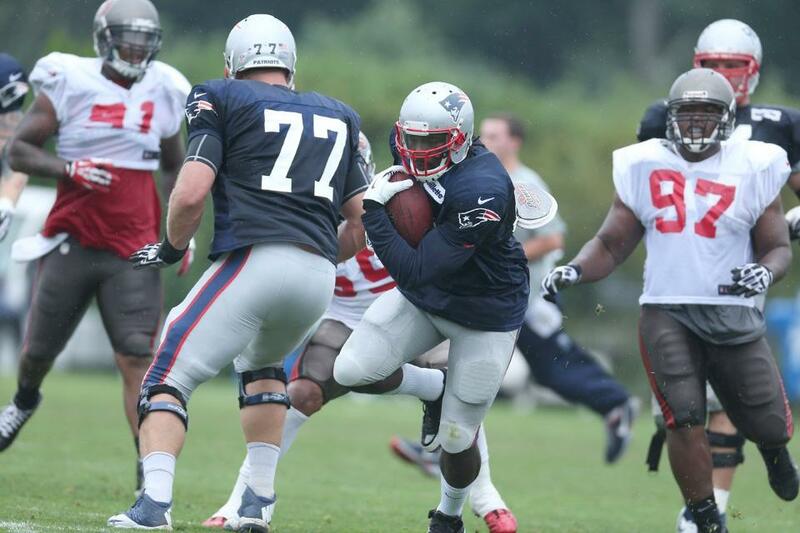 Tebow continues to run the read-option in practice, and Mallett continues with some good moments through practice. 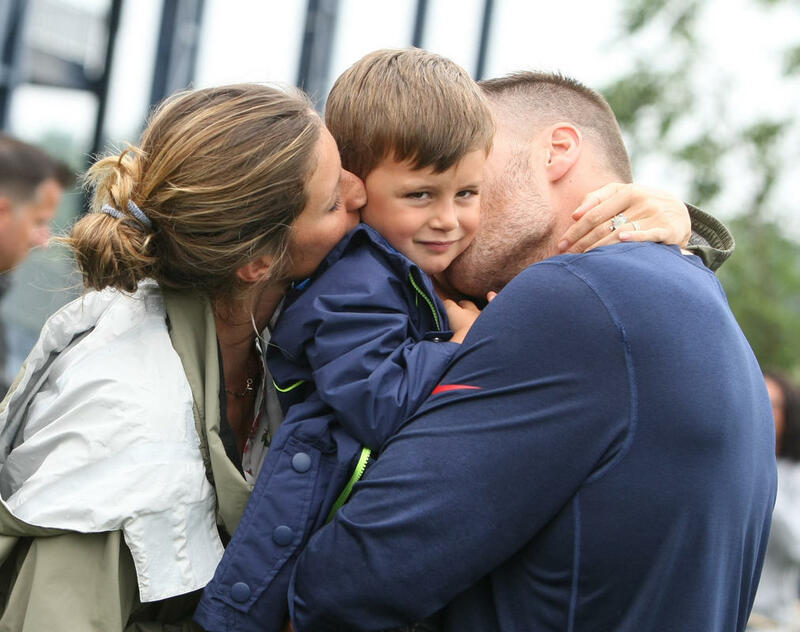 Tom Brady’s wife Gisele, and their son Ben were presence today for the practice. 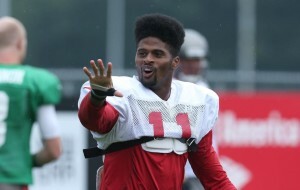 Former Patriots WR Tiquan Underwood was present today for Tampa Bay. LeGarrette Blount a former Buc was with New England along with Aqib Talib. 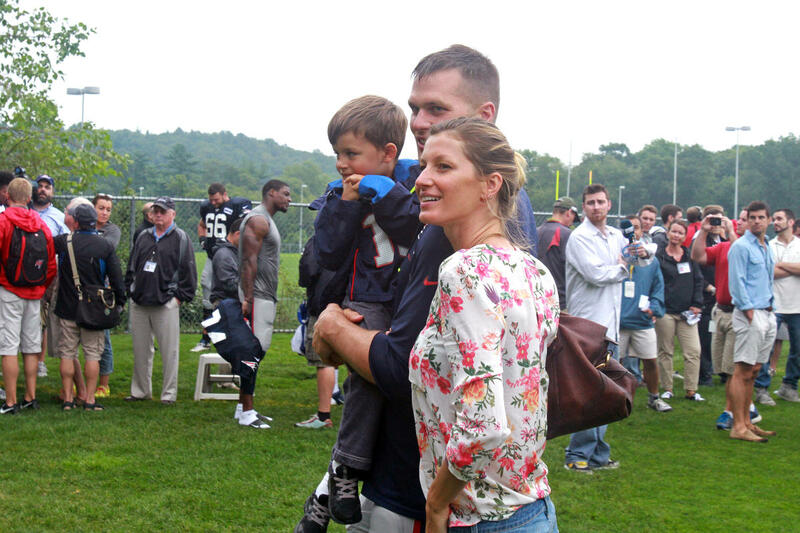 Darrelle Revis spoke after practice today about Brady and the Patriots. 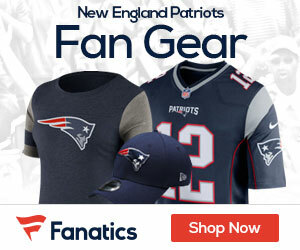 Revis who could not fully practice because he is still recovering from a torn ACL, talked going from Jets to Bucs and the hated rivalry of the Jets-Patriots. 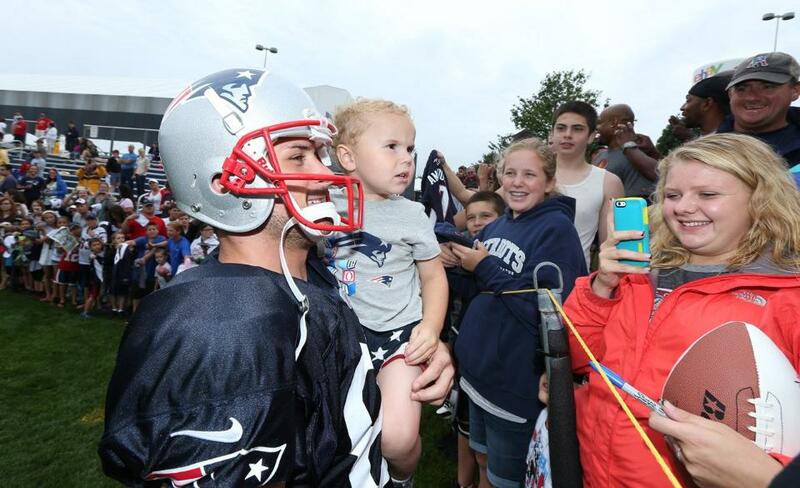 Tomorrow Patriots will practice with Tampa Bay at 2 P.M.